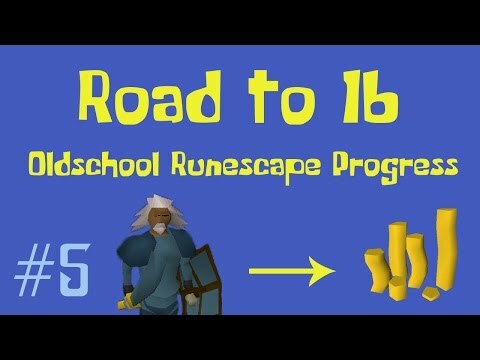 [OSRS] Oldschool Runescape Flipping in P2P [0 - 100M] - Episode #6 - SO MANY POTIONS!! 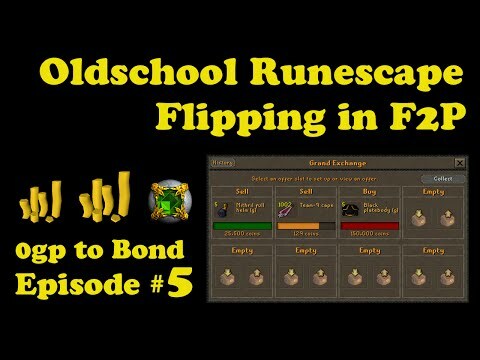 Hello, and welcome to episode #6 of my P2P flipping series. 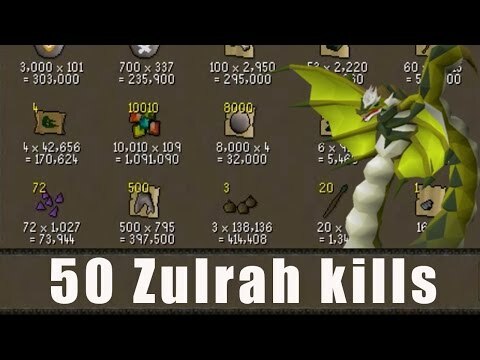 Today we continue to flip 3 dose potions, as it is making us an insane amount of money. 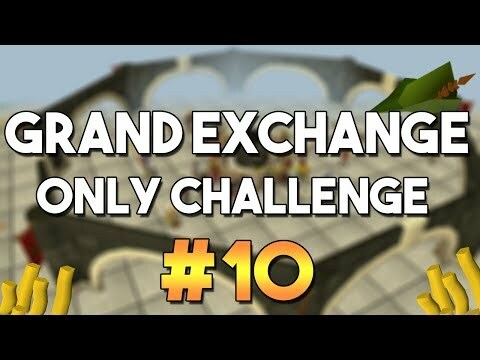 Next episode we will start with some different items. Thank you to everyone who left their name for the draw, the winner will be announced with the next video.